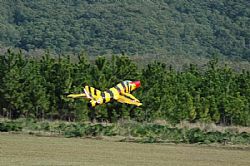 For those interested in getting into the great sport of Remote Control Flying, our club offers free flight training for all new members. 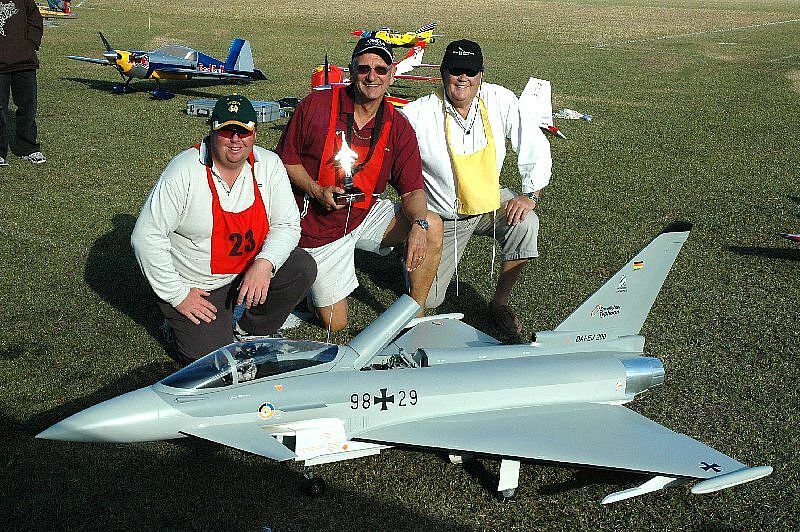 The Suncoast Model Flyers are based near Coolum on the beautiful Sunshine Coast in Queensland, Australia. 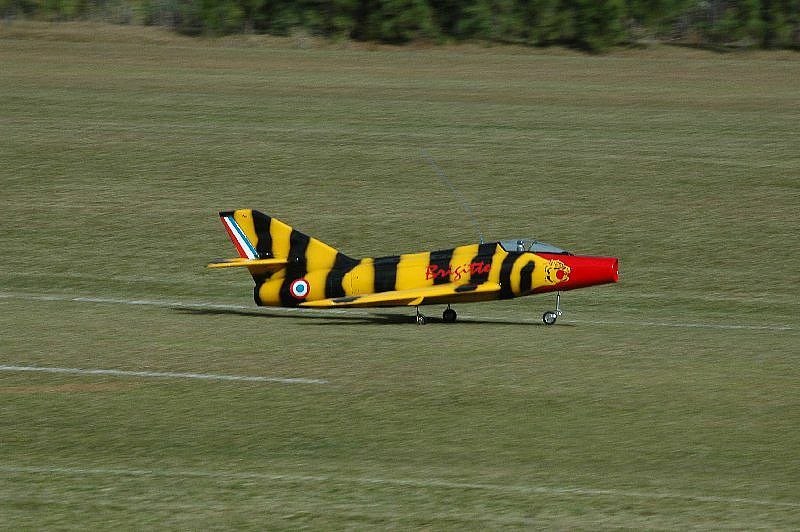 The main days the members get together for a social fly is every Wednesday, Friday, Saturday and Sunday. 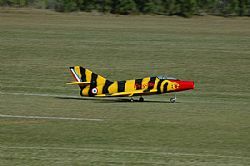 Weather permitting you will also find quite a few out flying on the other days of the week as well. 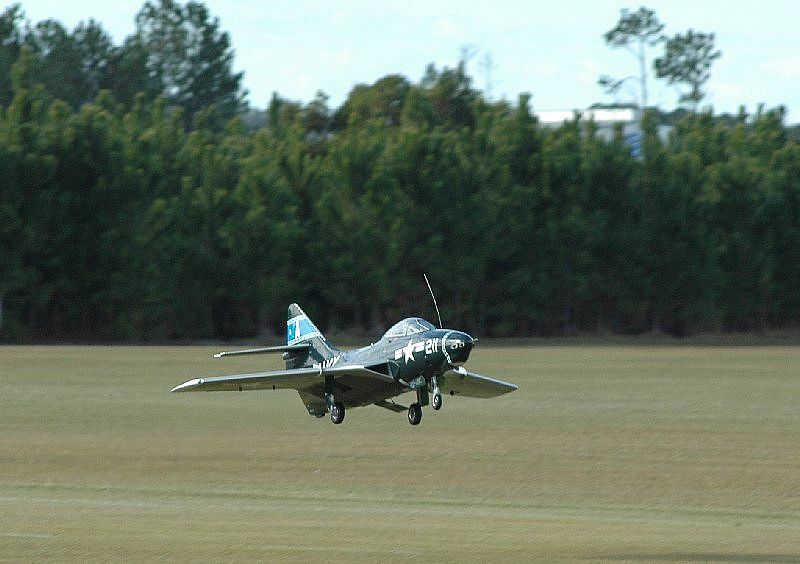 The Suncoast Model Flyers, in conjunction with theGMAA (Giant Model Association of Australia) presents their 2019 Military Spectacular on the Anzac weekend, Saturday 27th – Sunday 28th April 2019. 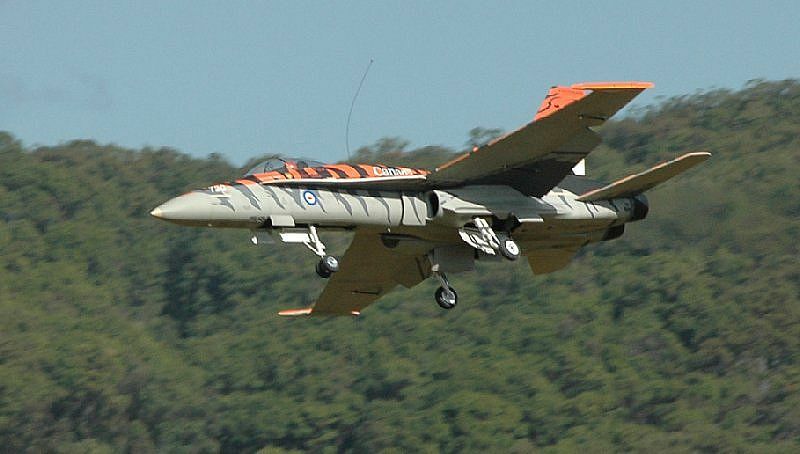 This huge military spectacular is a tribute to our servicemen and women and will feature the largest number of giant-scale radio controlled aircraft at one time ever seen in Australia. 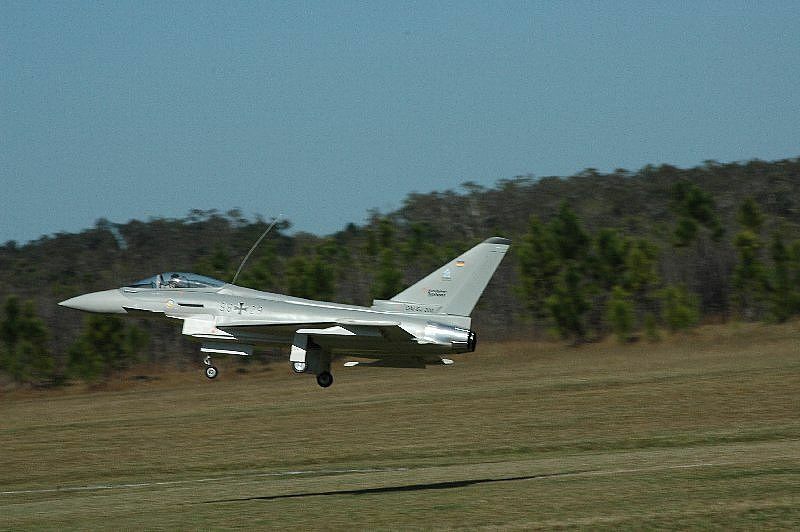 With over 45 pilots and 100 aircraft valued in excess of one million dollars this will be an air show like no other. 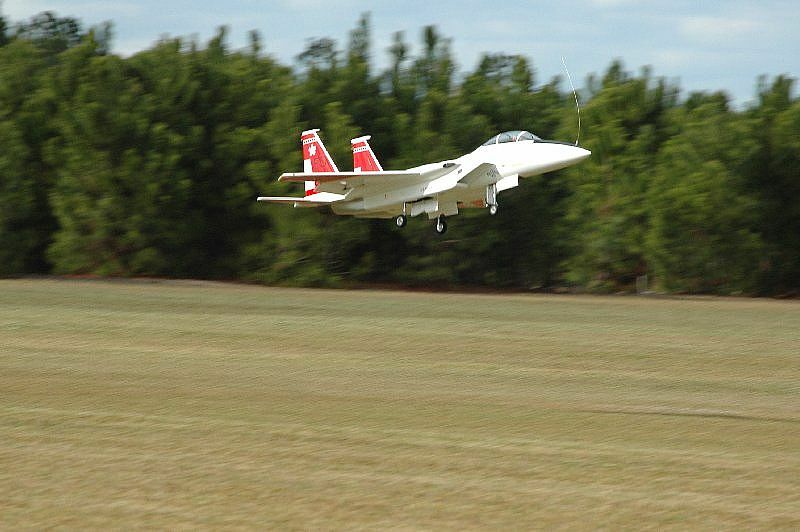 By invitation only, the GMAA have sourced only the very best display pilots and their giant scale aircraft from around the country, models require a minimum wingspan of over two meters to just qualify for an invitation to participate. 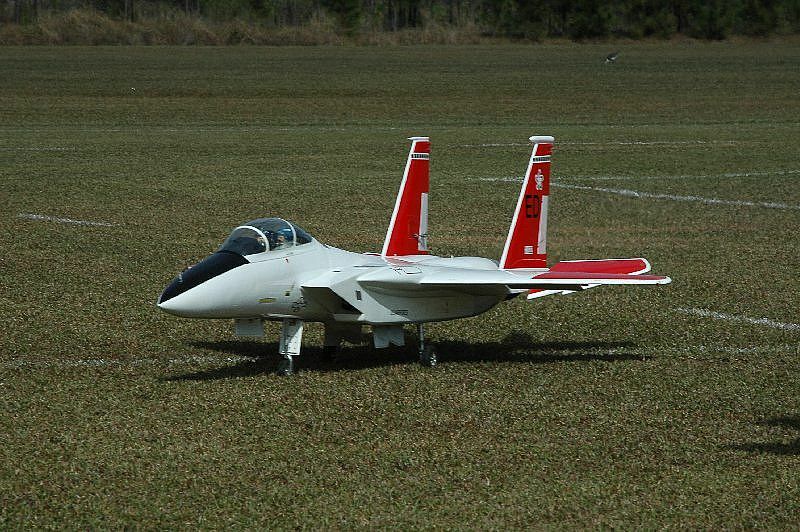 These enormous scale model aircraft showcase a wide range of military planes including multi cylinder radial engine warbirds, genuine jet turbine fighters, helicopters and drones. 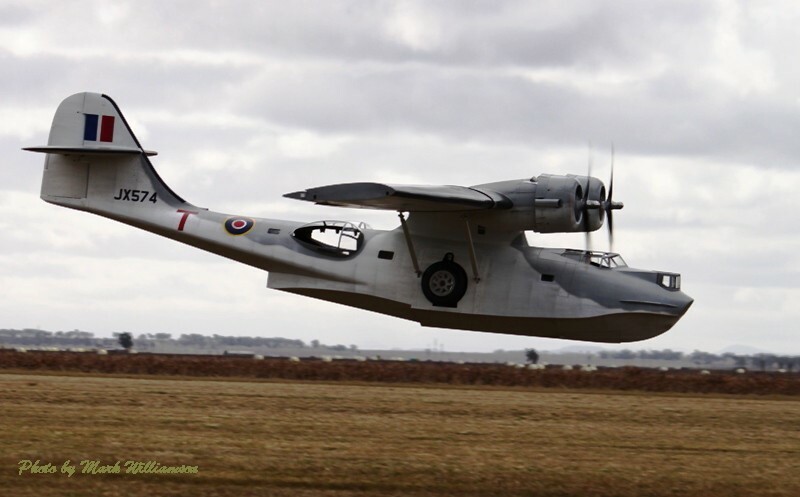 With speeds varying from slow flybys by the World War 1 classic biplanes and tri-planes, through to jets exceeding 300 kilometers per hour spectators can certainly expect an exciting ‘low and close’ display. 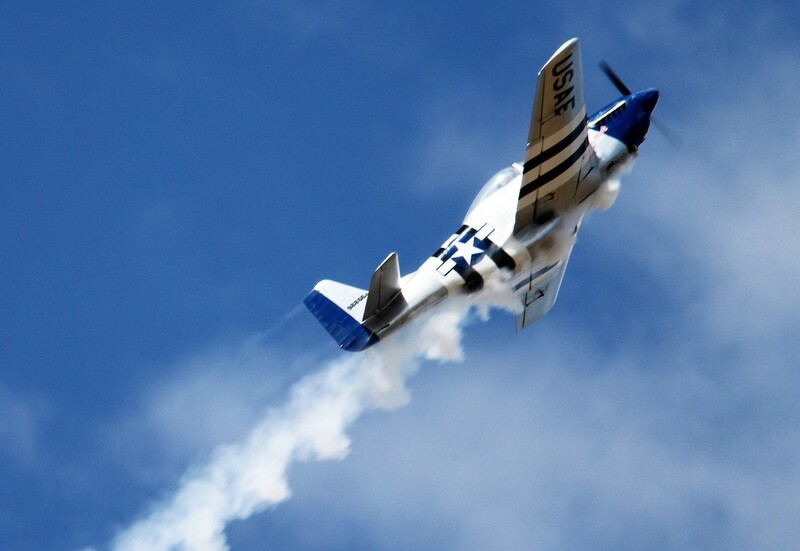 Visitors will be able to soak up flying demonstrations throughout the day however, at 11.30am the sky will be alive with a coordinated air show spectacular with full commentary. Kicking off with a sky diving display by the Australian Skydive, the show will also including a jaw dropping 3D aerobatic display with a giant Red Bull style aircraft flown by one of Australia’s top aerobatic pilots, plus a flight from a pylon racer, the fastest class in the sport of aero modeling. 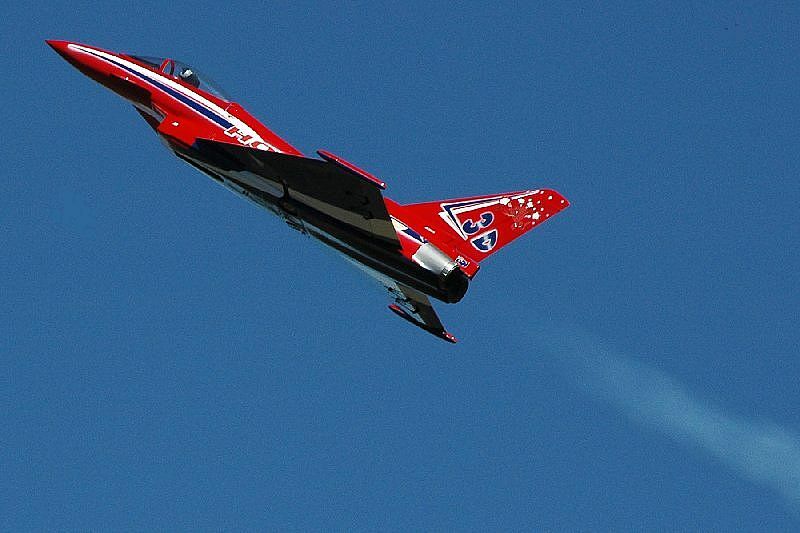 On Completion of the two-hour air show the pilots will continue the display through to 4:30 pm. 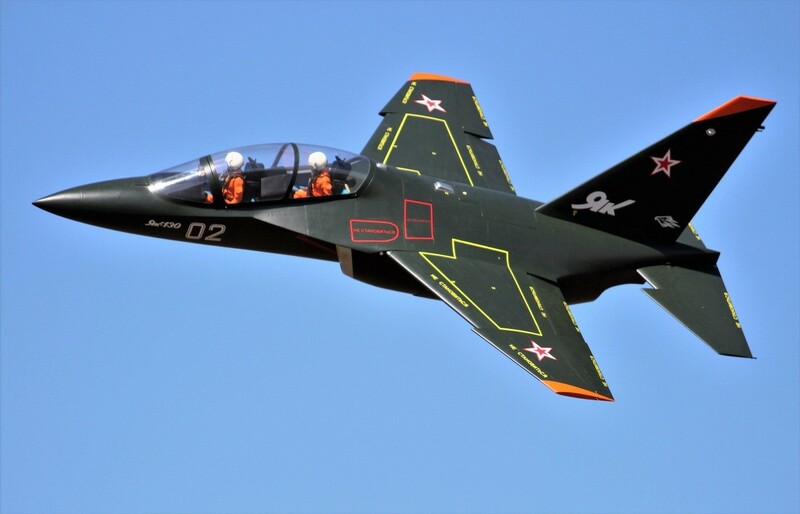 Throughout the day members of the public will also have the rare opportunity to enter the restricted pit area to get up close to these beautiful aircraft and have a chat with the pilots. 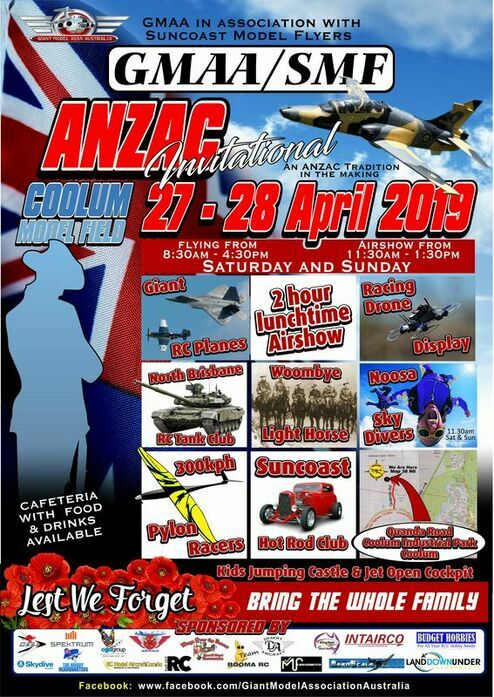 the Woombye Light Horse Regiment will there in military dress with their beautiful horses, an impressive lineup of classic cars and hot rods, an open cockpit display from a World War 2 fighter jet from the Caloundra Air Museum, plus drone racing, model tanks and remote control race cars. The little ones haven’t been forgotten either with the Toy Town area offering a jumping castle and a host of other activities. The fully functioning kiosk will offer great food and drink choices throughout the day. 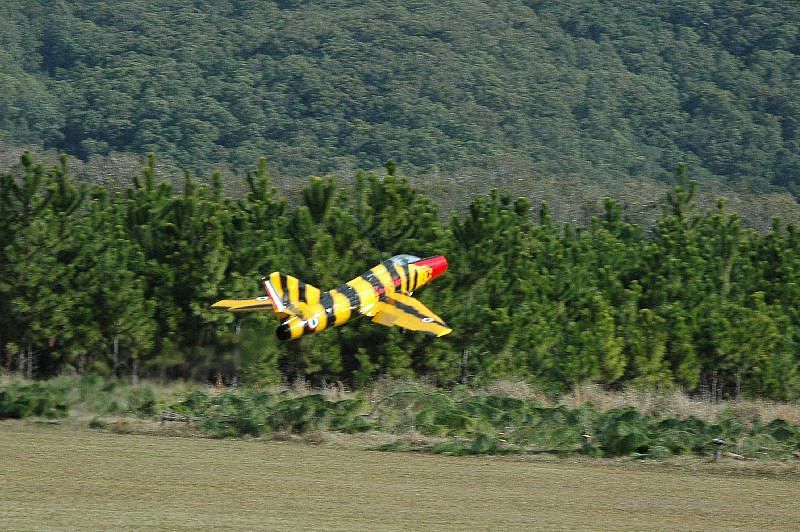 The Suncoast Model Flyers and GMAA Anzac Military Spectacular, is keeping the spirit of our Anzacs alive and a great day out not to be missed for the whole family…. this is definitely a Bucket List item. All this for a nominal entry fee, children under 10 are free with an accompanying adult. Gates will open at 8.00 am. There are currently over 130 members ranging from just 5 years old to late 70's. 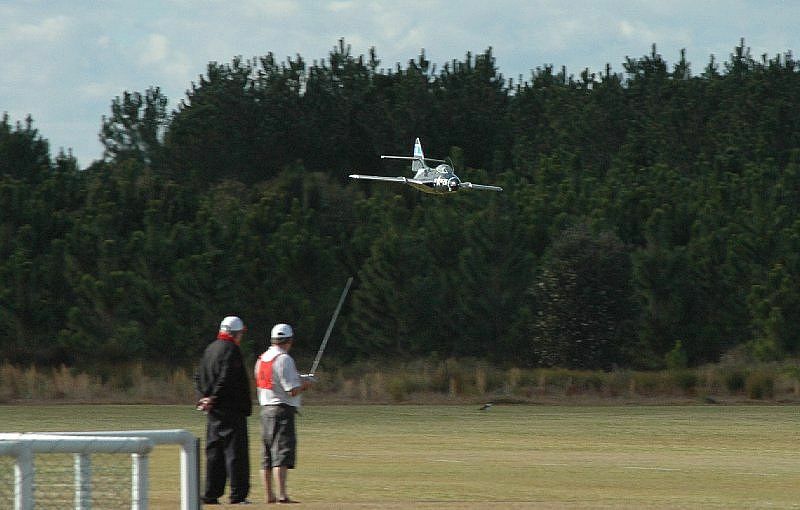 The club has excellent facilities and caters for the whole range of radio control aircraft. 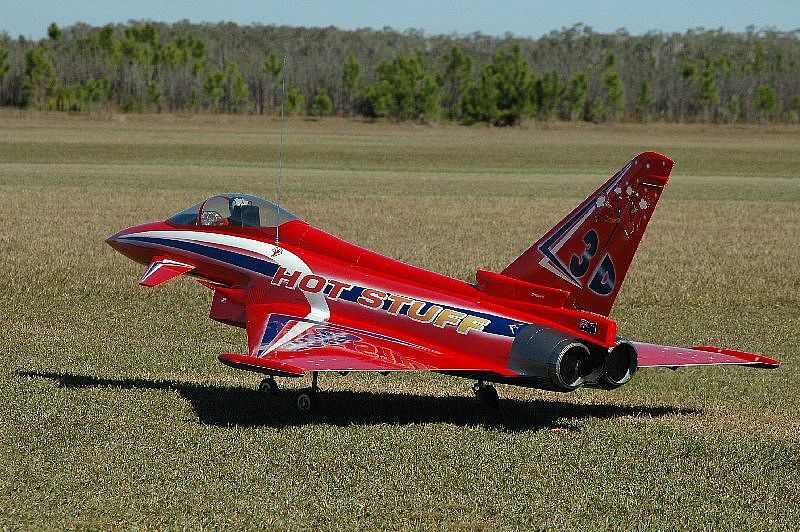 The Sunshine Coast climate is very favourable for R/C flying. Winds are generally light easterly to north-easterly. 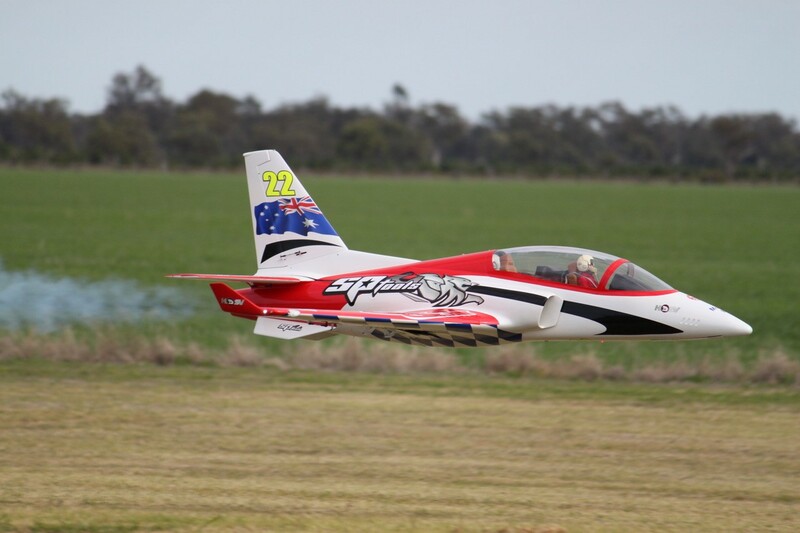 A number of events are hosted by the club each year including various State Titles and the ever growing Coolum 1000 aerobatics competition. Spectators and visiting current FAI flyers are most welcome to join us for a fly or a friendly chat at the field.